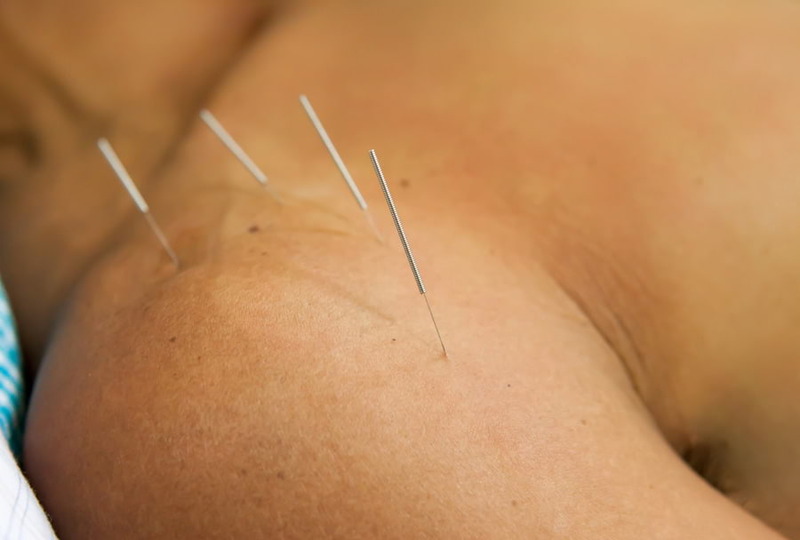 Acupuncture works is by promoting our innate healing abilities, reminding the body how to look after itself, through minimum intervention, with the only side effect being a greater sense of general well-being. According to Chinese philosophy health is dependent on our motivating energy – Qi. This needs to be of a good quantity and quality flowing smoothly throughout the body. Illness may result from a disturbance in the flow of Qi; the causes for this can range from factors such as stress, anxiety, anger, grief, poor nutrition, hereditary factors, infections (viral/bacterial) or physical trauma. 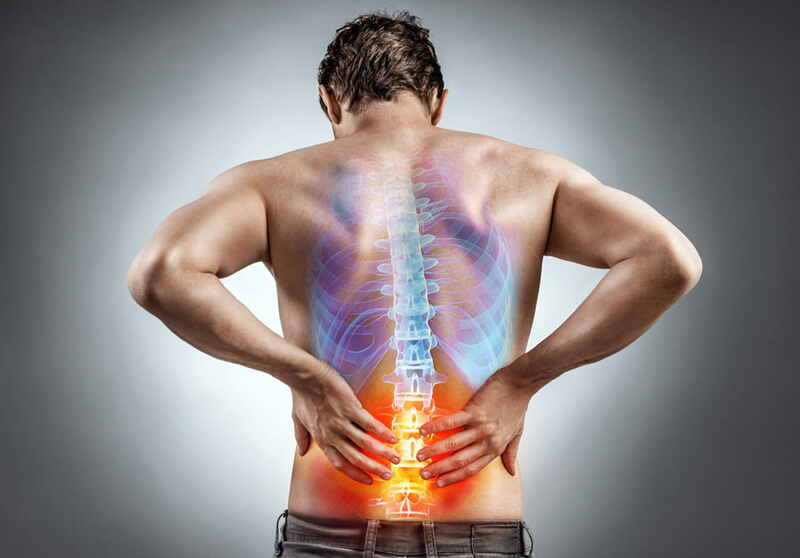 The energy flow through the body in channels/meridians is said to form a network throughout the body (rather like a web), if the flow of energy is impeded it can lead to a blockage which, ultimately results in symptoms causing pain or discomfort. The primary objective is to free the energy and get the body back to its natural state of balance. Once this is achieved the treatment can focus on those areas requiring specific help to reduce the chance of a repeated pattern.